Your product’s success dictates that your customers will rely on your antennas to perform well in their system. Most hardware and software is thoughtfully tested before sale or deployment, but why are many antennas ignored? The risks to system functionality and your customer’s trust will hang in the balance if you skip your antenna verification. However, there is no reason to defer your antenna evaluation, help is available. 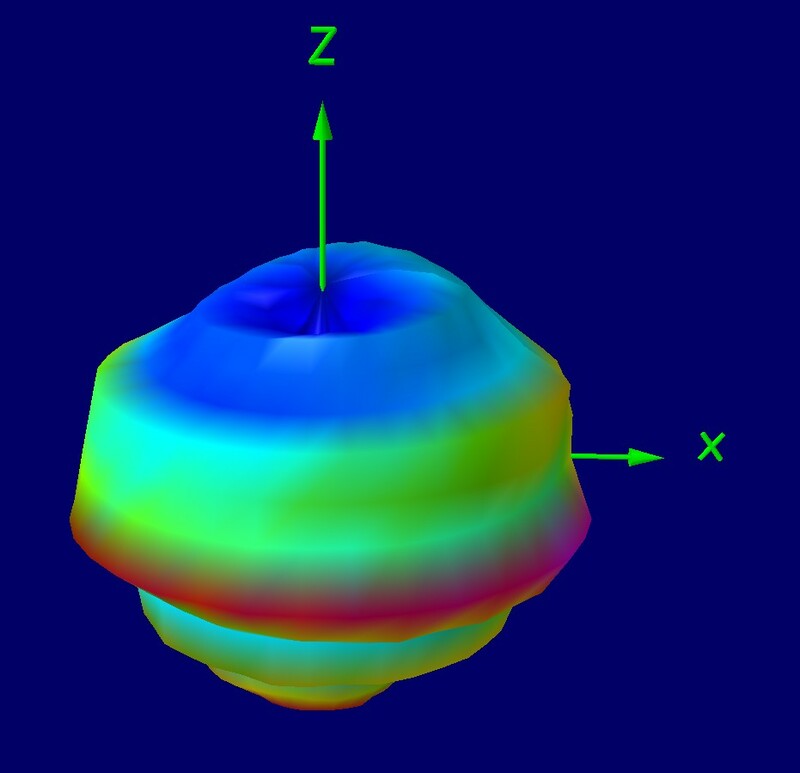 We offer full antenna testing services and free educational articles. 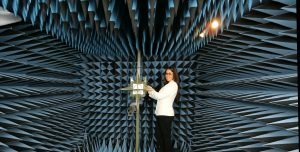 The results of an anechoic chamber antenna evaluation can provide insight and confidence throughout your company: from design engineering; parts procurement; right through to field support and customer success. 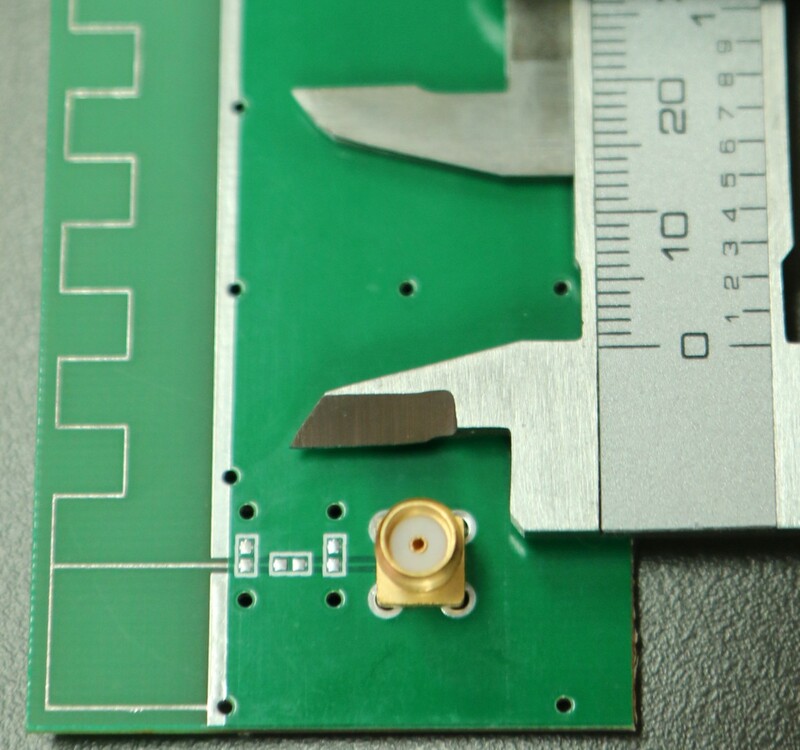 If you layout your own trace copper antennas or PCB mount component antennas, then board-level antenna testing will allow you to understand the immediate environmental effects of placement, enclosures, ground-planes, batteries, PCBs, or cables. If you buy your antenna, beware … component antennas are often overly optimistically specified by their manufacturers to compete with each other on gain numbers. They ignore the real world compromises designers must make during implementation and layout. Whether you layout your own PCB antenna or buy a part, the same risks of non-testing apply, and often lead to impaired wireless system performance and poor product reputations. PCB layout “realities” such as crowding and proximity to objects like cables, batteries, or enclosures can have a dramatic impact on RF performance. Definitely follow the antenna manufacturer’s guidelines, but take note of your design’s constraints on these best practices. Don’t be tempted to believe that your antenna implementation will perform like the antenna’s data sheet or “demo board”. Remember, more gain is not always better. Also, the feeding and matching of small embedded antennas can be tricky to optimize, more so if you keep yourself “in the dark”. Wishful thinking is not a good system test practice, so why not verify your antenna implementation? It is all too common that poor antenna performance goes ignored and untested. However, your customers will always notice poor performance! Master and optimize your design early in its product cycle with an in-situ antenna evaluation. An iteration or two of anechoic chamber testing can verify your antenna and your RF link just as you always verify your other design elements. “Bench checks” conveniently generate false confidence, while test laboratory far-field testing ensures success. Tuning or matching networks may appear to offer great broadband return loss to your VNA, while often yielding poor radiation efficiency (under 10%). Get the facts ! A 3D far-field antenna evaluation will reveal your complete product’s antenna patterns, gains, radiation efficiency, circularity, axial ratio, and many other quantified performance parameters swept over frequency. You can go well beyond that “sales pitch” gain number from an antenna part’s spec sheet or design formulas, and realize operational insight. Only then, can you have confidence in your wireless link. If you import finished antennas, chamber testing allows you to verify their quality and specification compliance, especially on those large buys from low cost offshore sources. If you design antennas, then realize their final verification through chamber testing. Go beyond those simulations and bench checks on all new antennas or out-sourced designs. Your customers trust test results, not simulations and promises. Your antenna will ultimately cripple or enhance your wireless product’s success, so why leave it all to chance? Expert antenna testing services are easily available, cost effective and timely. Antenna Test Lab Co will work hard to give you the insight you need for a successful wireless product. Actual antenna testing can be complex, and definitely requires elaborate equipment, facilities, and specialized knowledge. However, the task is easily handed off to our specialized laboratory, and our engineers evaluate a wide variety of antennas daily. Antenna Test Laboratory Co can evaluate your antenna within days and provide full performance data, as well as boost your understanding and confidence. Full evaluations are available from only $450.